So you would like to become a better basketball player? Tracking your hits and misses and working on your technique are necessary to do that. We have already covered plenty of smart basketballs and sensors that can track your game. 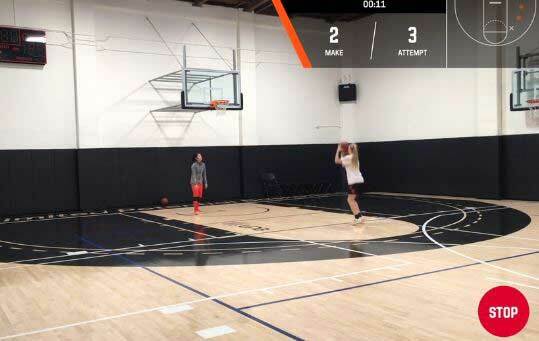 HomeCourt is a new AI app that can turn your smartphone into a real shot tracker. This app tracks your makes, misses, and location of your shot through your smartphone’s camera. 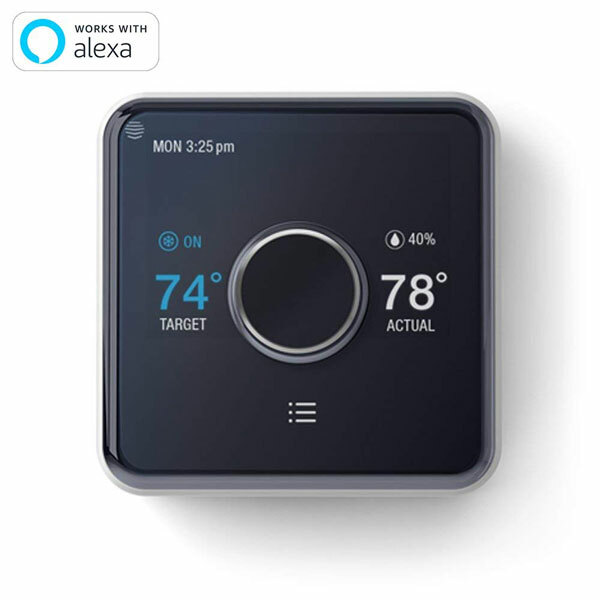 No sensor is required to get started. Users will be able to review each shooting session on video, see personal records, and compete with other HomeCourt users around the globe. NEX Team Inc., the company behind the app used NVIDIA Tesla P100 GPUs on the Google Cloud, with the cuDNN-accelerated TensorFlow and Keras deep learning framework to train their neural network on hours of basketball footage.